Explore the beautiful town of Verona and lakeside towns lining Lake Garda on a scenic day trip from Milan. You’ll discover that Verona is one of Italy’s loveliest towns, a major stop on the Shakespearean tourist trail, and be charmed by the towns and landscapes of Lake Garda. Verona is rich in archaeological sites, with a beautiful medieval center. The Roman arena, where concerts and operas are performed in summer, is the city’s grandest sight, but ‘Juliet’s balcony’ is the principal point of interest for lovers of Shakespeare. You’ll have free time to explore the narrow streets lined with impressive medieval and Renaissance buildings in Verona’s historic center. 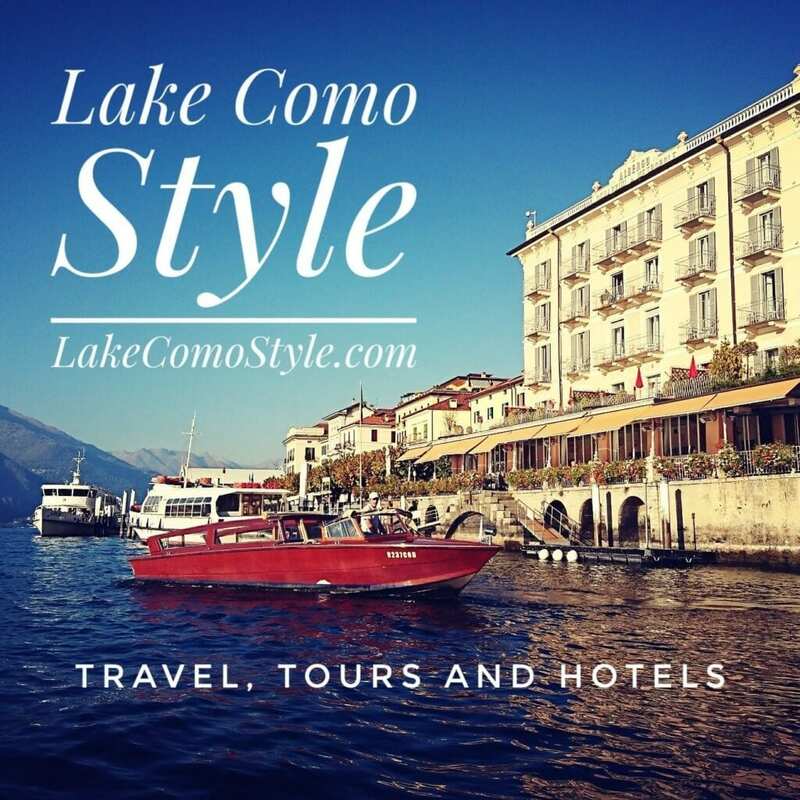 The beautiful lakeside towns around Lago di Garda have charmed foreign visitors for centuries. The area was a summer resort area for the ancient Romans, and in Sirmione and Desenzano you can visit the ruins and mosaics that record their presence. The pretty town of Sirmione is on the southern shore of Lake Garda, perched on the end of a long promontory. Sirmione’s beautiful setting was praised by the Roman poet Catullus. The town’s narrow medieval streets bustle with color and life, and its most striking feature is the moated castle, Rocca Scaligera. Take a wander through a ruined Roman villa and admire archaeological finds – including a charming carving of rabbits in the small museum.